Nawraz is an experienced multidisciplinary practitioner with a particular interest in Contractual Disputes, General Civil Litigation and Human Rights. She is able to draw on her extensive advocacy experience to deliver high standards of representation for her clients. She frequently appears before the Appeal Courts, Crown Court, Magistrates’ Court, Immigration Tribunal and County Court. Nawraz has represented a number of professional clients regarding fitness to practice, indefinite suspensions and registration appeals. Her ability to thoroughly prepare and advise her clients in relation to such proceedings is exceptional. Nawraz takes instruction in commercial contract disputes and has represented a number of companies and individuals in the County Court. Recent instructions wrongful dismissal and redundancy dispute, commercial construction services, commercial leasing, company administration and Party Wall Act negligence. She also has experience in dealing with claims in general contract, consumer credit, landlord and tenant, planning and enforcement. Nawraz accepts instructions via the Direct Access scheme. Nawraz completed a common law pupillage observing complex case management by respected practitioners who conducted trials involving murder, manslaughter and serious assault. She assisted her pupil masters in preparation of high value property disputes and ancillary relief proceedings. 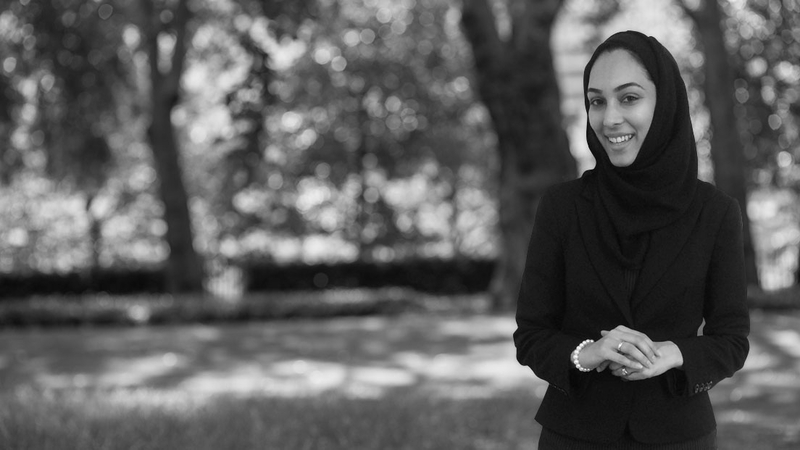 Nawraz secured an internship with the British Institute of Human Rights and Howard League for Penal Reform, whilst also working as a County Court Advocate in the area of possessions and general civil litigation. She has previously undertaken paralegal work for the London Borough of Hillingdon Housing and Property team. She also volunteered extensively the Hillingdon Law Centre and continues to support them, FRU and the Bar Pro Bono Unit in her areas of expertise.